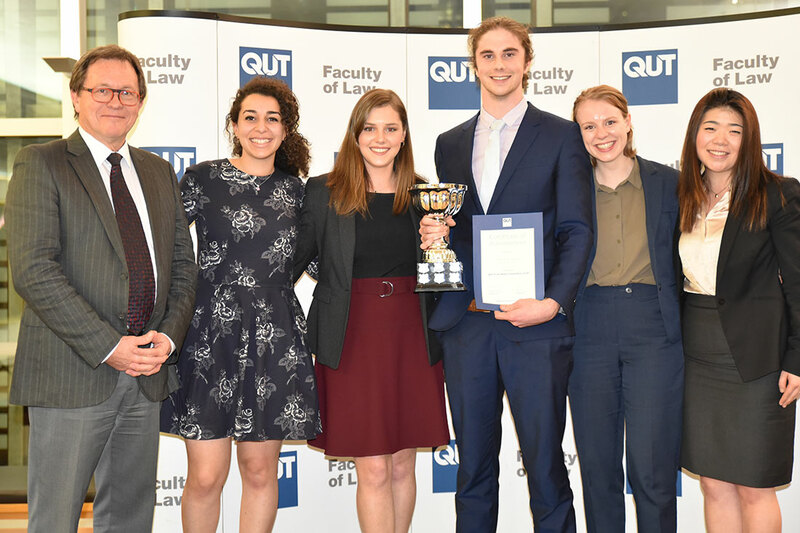 The QUT Torts Moot is an international mooting competition hosted by QUT's School of Law. It's a unique event that provides insights into torts practice. Each year we welcome teams from universities across Australia, New Zealand and the Pacific. 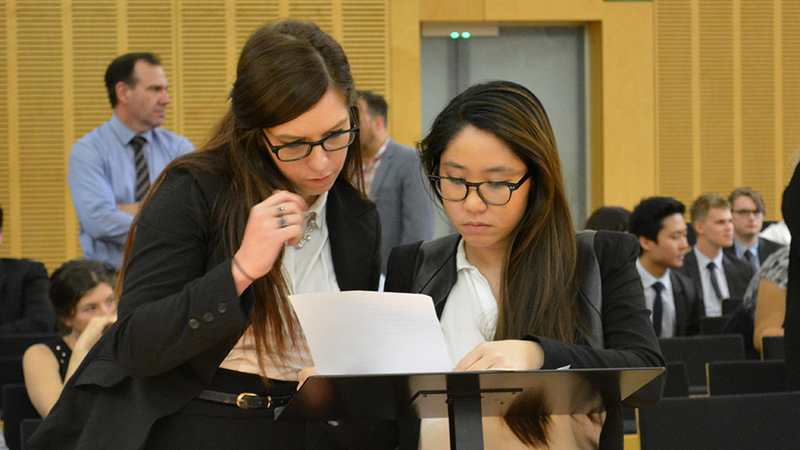 Mooting builds essential skills for legal practice, including legal research, advocacy and teamwork. The moot final takes place in the Supreme Court of Queensland, adjudicated by eminent judges and high-profile legal professionals. 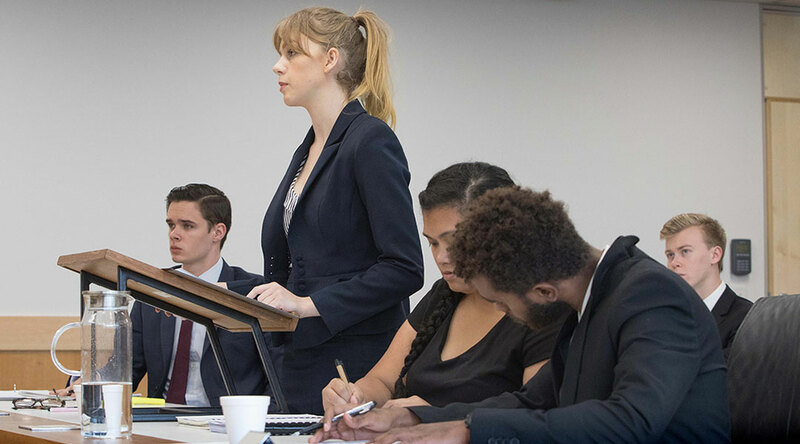 The 2019 QUT Torts Moot will take place from Monday 29 July to Friday 2 August. Registration and competition details will be posted here in due course. 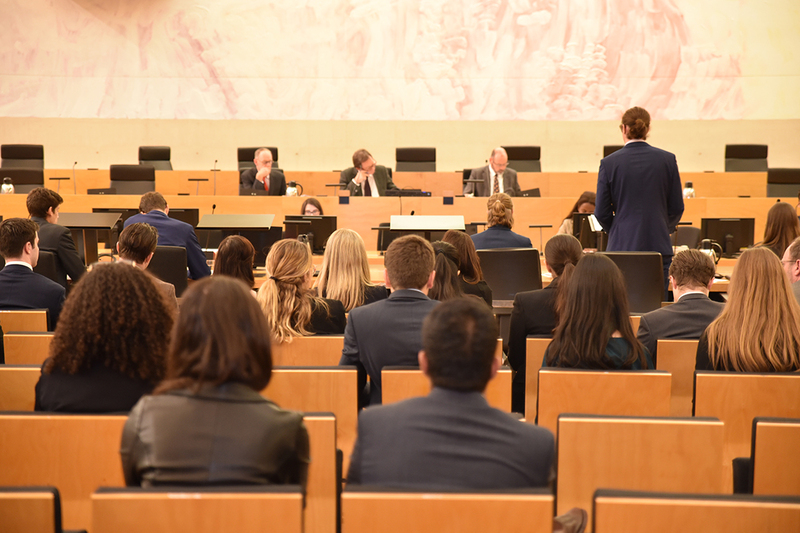 Preliminary rounds take place in the QUT Law Moot Court and Industrial Court, providing a realistic courtroom setting with the latest in audio visual equipment. During the competition, the QUT Law Library and computer lab facilities are available for teams to prepare for the moot. Visiting teams are given the use of a study room and online access. The library and courtrooms are located on Level 5, C Block of the QUT Gardens Point campus. Contact the QUT Torts Moot Coordinator for more information.